Rejuvenate Your Pool Table by Re-Felting. Fix & Restore Like New! The ideal time to replace the covering on your table is when your table is already disassembled for refurbishing, repairs, or for a relocation move. Our professional service technicians are proficient at re-felting antique, modern, European, and American pool tables. We offer you a choice of felt materials in a variety of colors to help you match the décor of the room where the table will be located. You can select a specific re-felting fabric that will support your desire for table speed, accuracy, and overall performance of the playing surface. We stand behind all of our pool table re-felting fabrics with a written guarantee that protects you from manufacturer defects, snags, or rips. Looking for a new pool table? 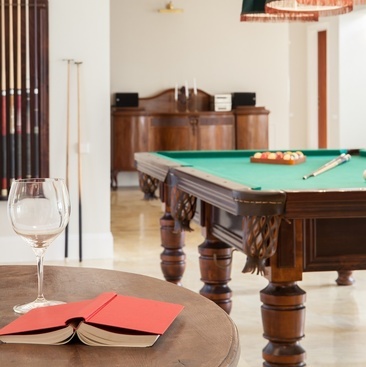 We recommend Quedos pool tables in Perth. 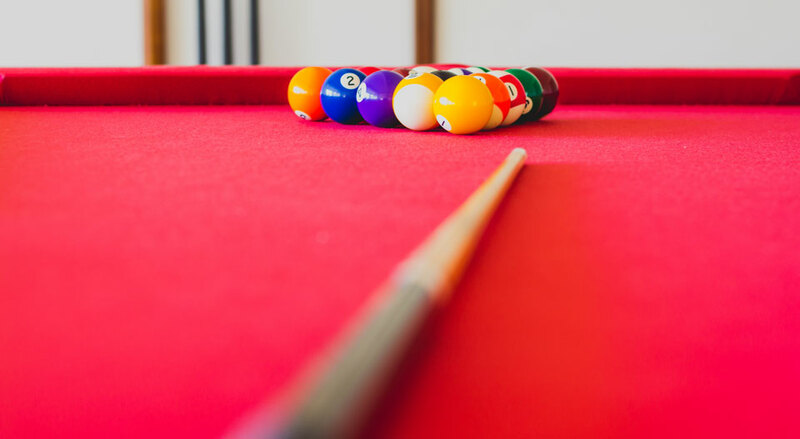 Our highly trained and experienced table repair and recovering technicians will perform a pre-inspection of your pool table and correct any defects or problems found before any re-felting work is started. We will examine the table cloth, rails, cushions, pockets, cabinet construction, and the table slates. To complete the installation of the pool table covering, we will need to disassemble the table rail and pocket areas. If you are thinking about re-cushioning the pool table rails, we recommend that you have this work done while the rails are disassembled for the re-felting. This will save you the need and expense of re-felting the table again when you want to re-cushion the table rails. Once the replacement area is ready for the new material, we remove the old felt and staples, prepare the slate play surface for the new covering, install the new felt on the slate bed and rails, and repair slate seam treatments. When the table is completely reassembled, we will adjust the level of the table. 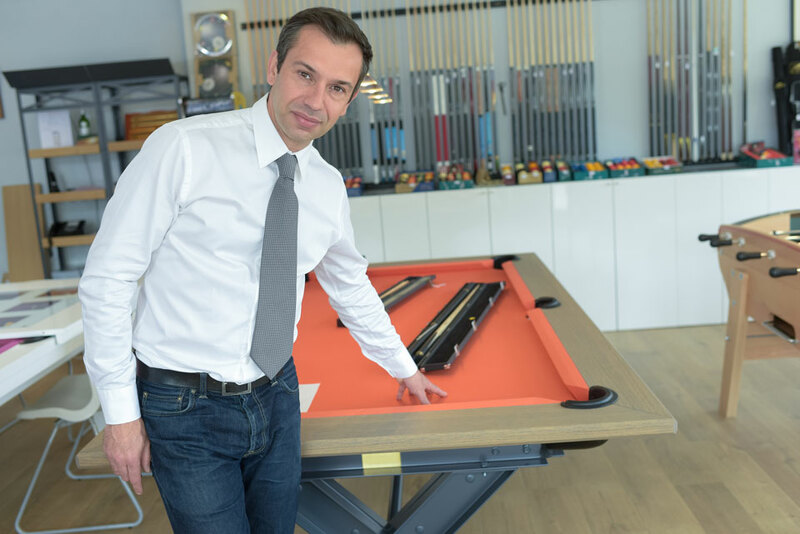 To ensure your re-felting cloth will give you years of enjoyable surface playing, our specialists discuss the care and maintenance of your pool table surface with you. Standard Woolen Felt – This is a fabric that is commonly used on new pool tables. While economical and stain resistant, standard woolen felt has a fuzzy texture that tends to slow down the playing surface. Simonis Worsted Felt - This pool table material is widely recognized within the billiards industry and is used by both passionate and professional players. The manufacturing process that goes into this fabric produces a beautiful precision table cover. The material in a Simonis felt gives a table the smoothest, most accurate playing surface. Standard Worsted Felt - This is a tournament grade fabric that is tightly woven for slick texture. Tables felted with standard worsted felt offer a faster game with higher accuracy. For The Best Pool Table Reclothing Perth Has On Offer.